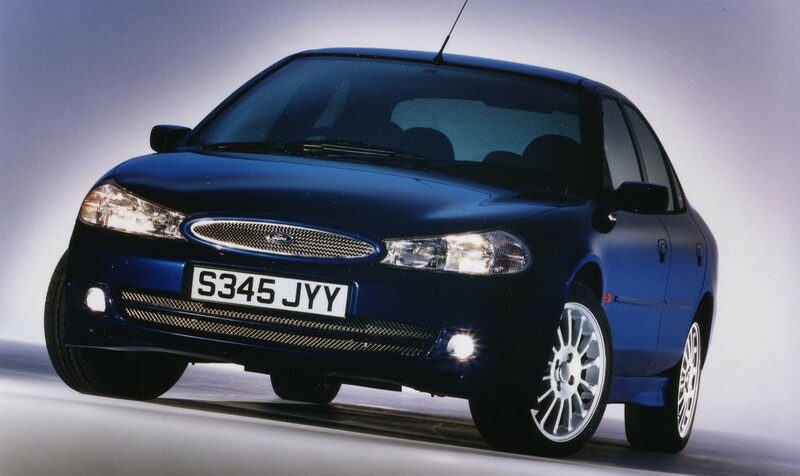 Ford Mondeo over the years (Mk.1 - Mk.5) Does it keep getting better? 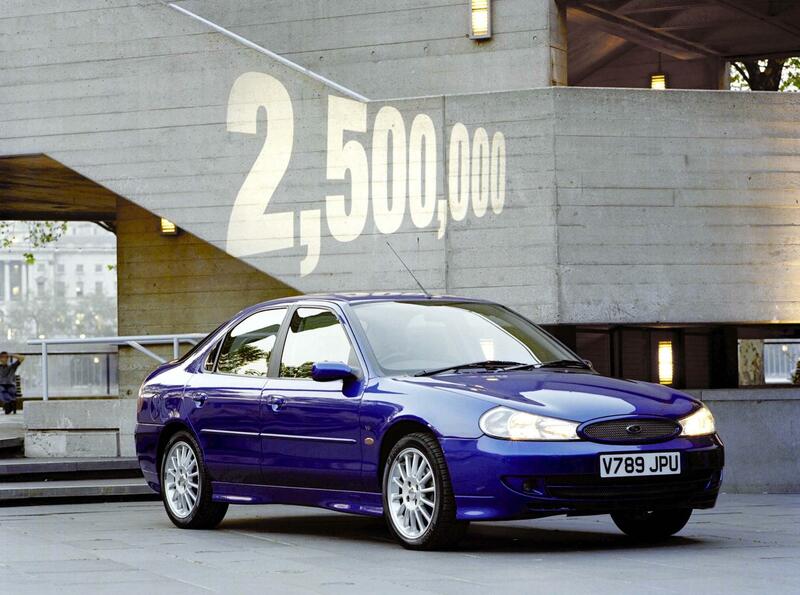 Here we reflect on the Ford Mondeo - one of the most successful cars Britain has ever seen. 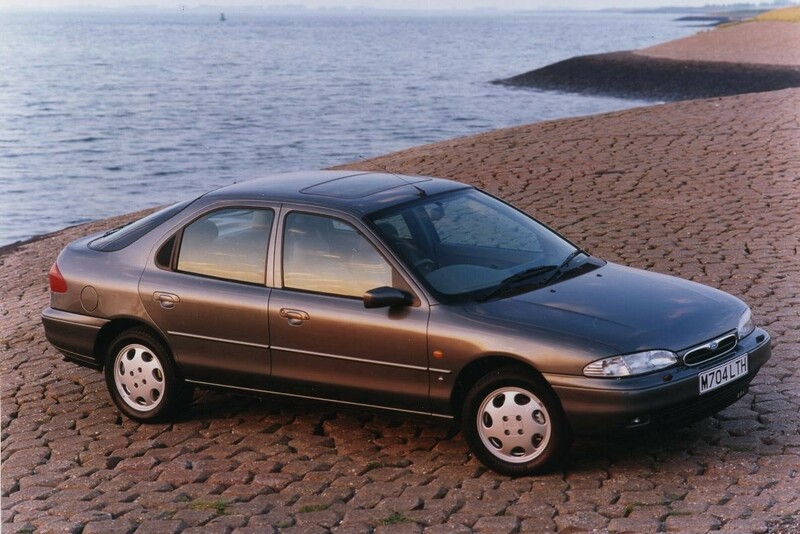 A fair few of us can still remember when the Ford Mondeo first appeared on UK roads back in 1993. 24 years later, the Mondeo is still going strong and we thought that provided us with a good excuse to write an article looking back on the Mondeo throughout its lifespan. So, here we reflect on what has been one of the most successful saloons Britain has ever seen. It all started when Ford was planning a replacement for the Sierra saloon. This was going to be a big project, and at the time it was alleged to be one of the most expensive car development programmes ever undertaken. By 1993 the new car was ready, named ‘Mondeo’ and Ford would see if its investment would pay off. Three years had passed and the Mk.2 Mondeo arrived with strong styling touches to make the Mondeo a little more visually appealing. It probably wasn’t as fine-looking as the Accord or Primera – or even Renault’s Laguna, but it was getting better. 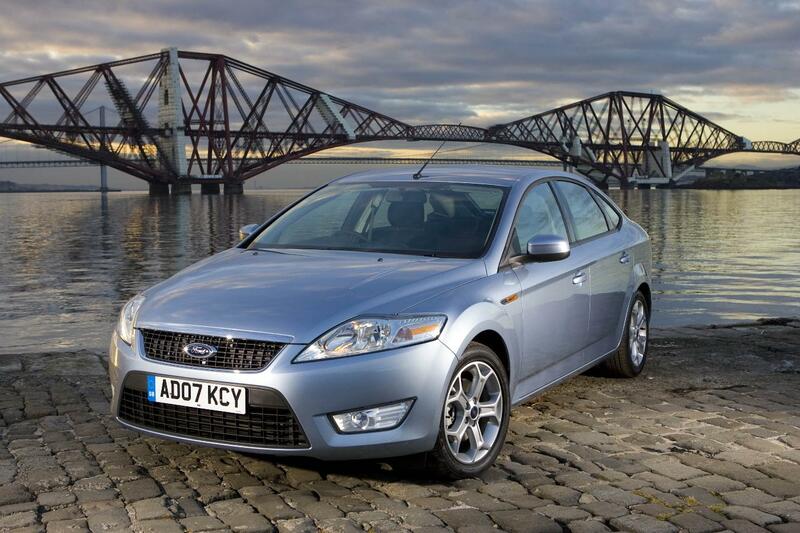 The third generation of Mondeo was the first ‘all-new’ Mondeo and it arrived in the autumn of the new Millennium. It had a much better interior design and improved materials, and the Mk.3 Mondeo also benefitted from the new ‘Duratorq’ diesel engines. It shared designs with the original Mondeo, meaning it kept the slick handling and comfortable ride it had impressed us with before. This was the Mondeo that became the most successful car in class here in the UK. Some engine downsizing began with the arrival of the Mk.4 Mondeo in 2007. Gone were the V6 units you could get before – replaced by a five-cylinder petrol – and better-performing diesel engines that have become the staple of Ford Mondeo power units. It was during the Mk.4’s run that we began to notice a change in consumer tastes. The Mondeo saloon was no longer a huge seller, people started to look upwards towards luxury compact saloons like the BMW 3-series, but also towards the growing popularity of the SUV segment. This brings us to our current generation, the Mondeo Mk.5. Engine downsizing has continued over the last decade or so, and now there are no five or six-cylinder engines available for the Mondeo. As engine technology has moved on, extra cylinders aren’t necessary. 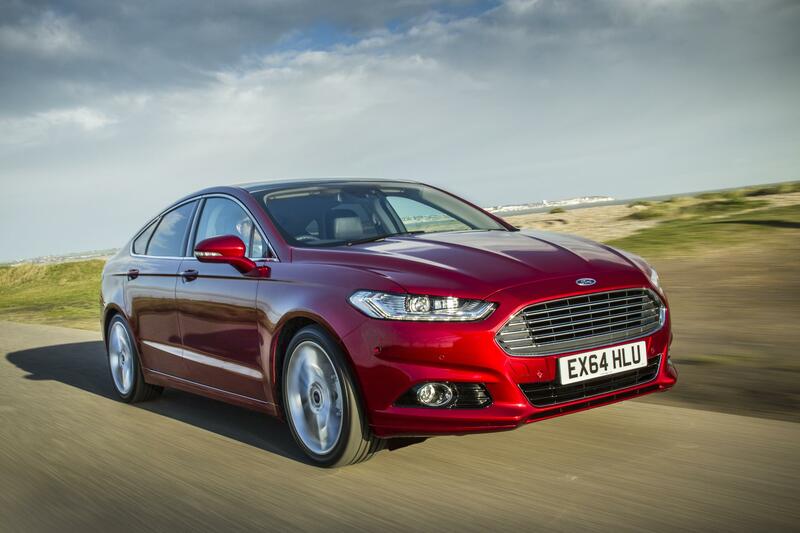 This generation of Mondeo has seen the excellent three-cylinder Ecoboost engine deployed, as well as new hybrid technology. Continuing Ford’s tradition of pushing safety technology in the Mondeo, this was the first car in its class to have a rear inflating seatbelt to protect passengers. It’s clear that the Mondeo is not as popular as it once was, though this is really no fault of its own. Consumer tastes have changed quite drastically, with SUVs now the popular choice amongst families. Despite that, the Mondeo is still a very impressive car to drive and the strong engine line-up and engaging drive remains.